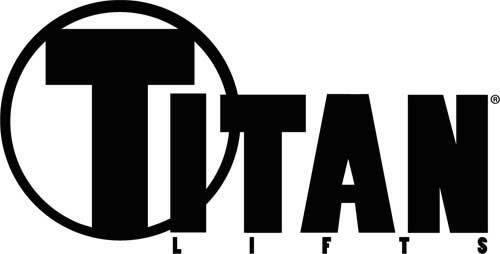 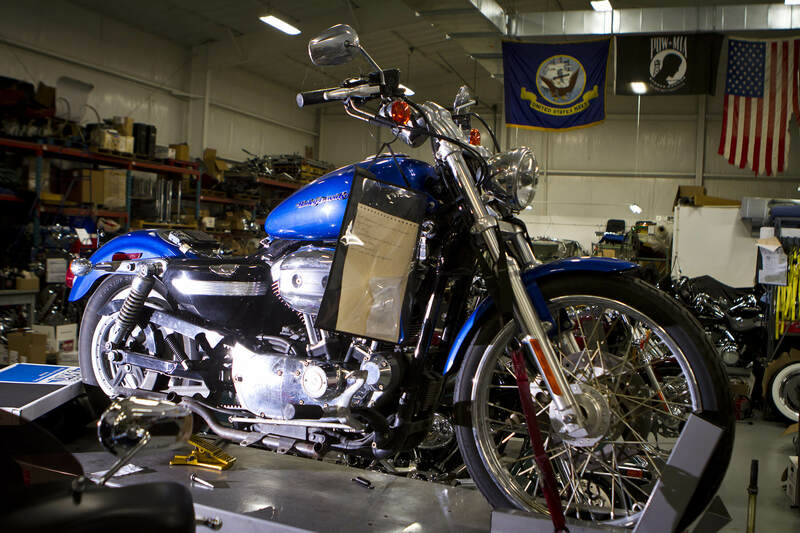 We are a certified S & S Protuning Center, Thundermax Premier Tuning Center and a Harley-Davidson Extended Warranty service provider. 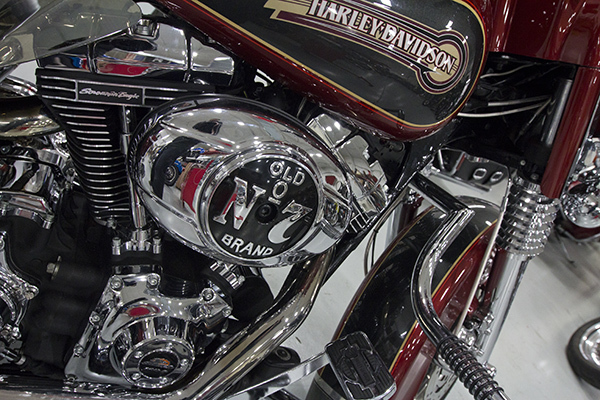 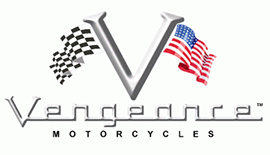 We do American V-Twin insurance repairs and appraisals. 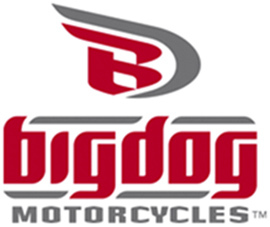 We are ready to service your motorcycle today. 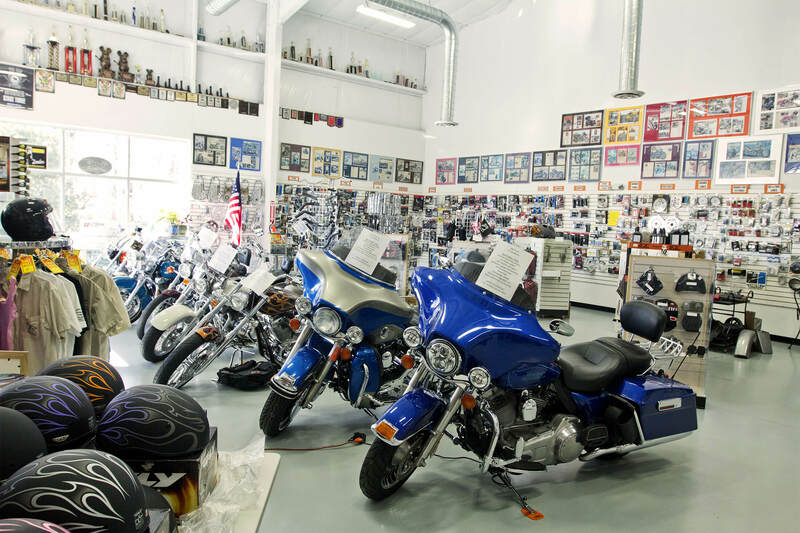 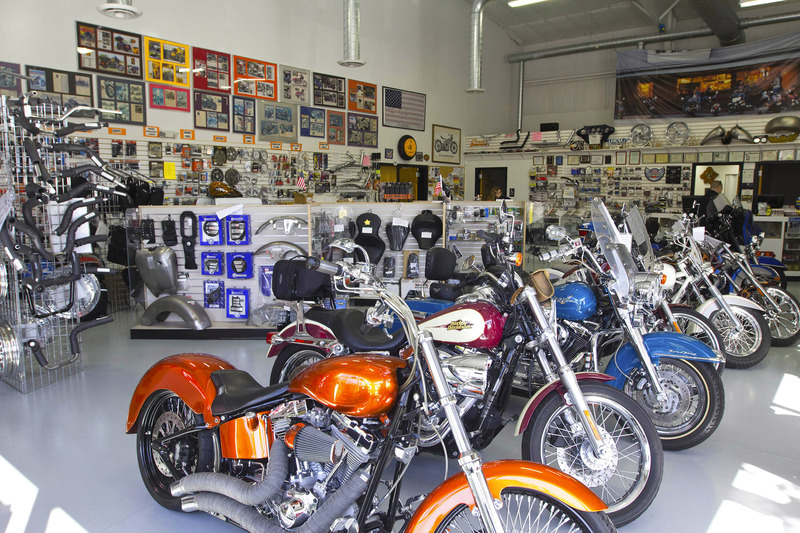 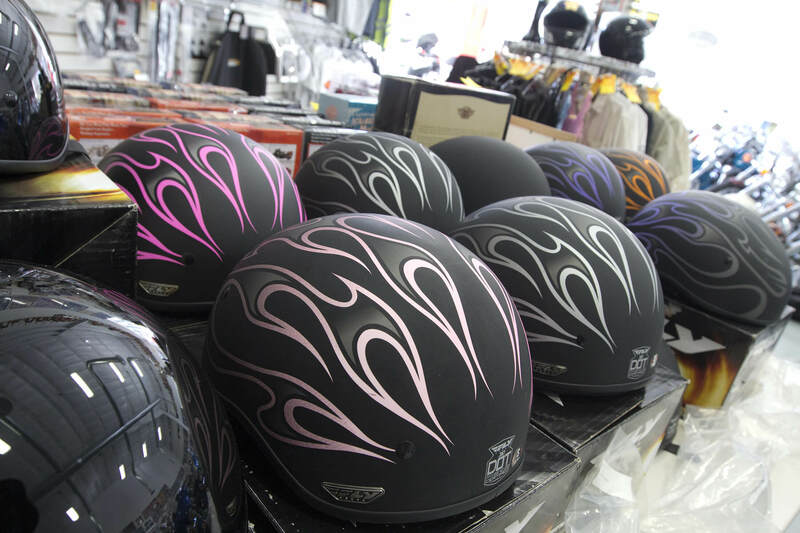 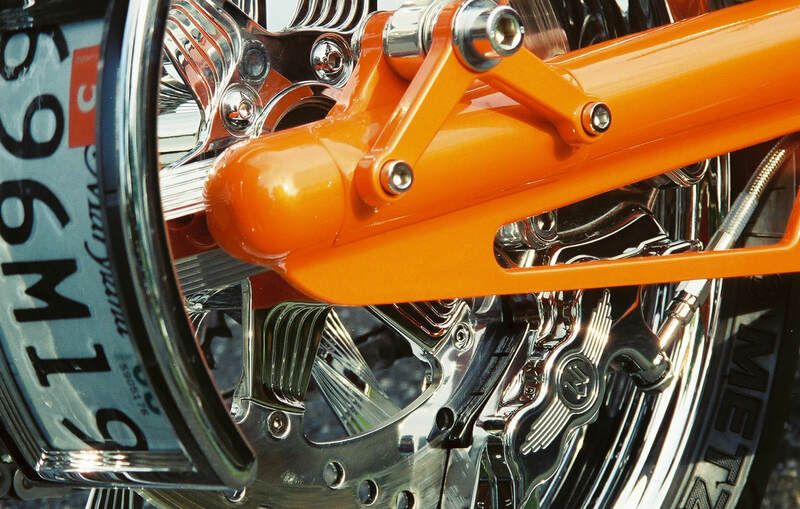 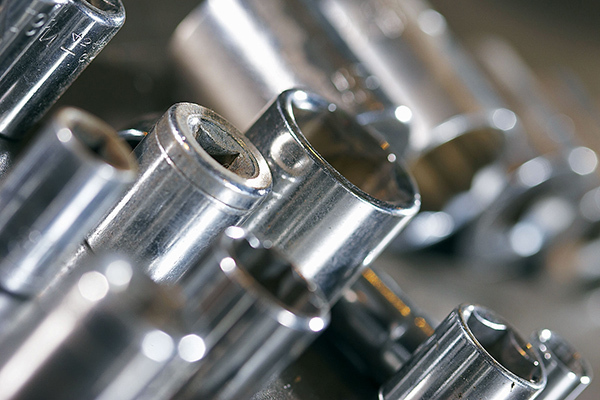 C&C Cycle is a nationally recognized, multiple award winning American V-twin motorcycle shop. 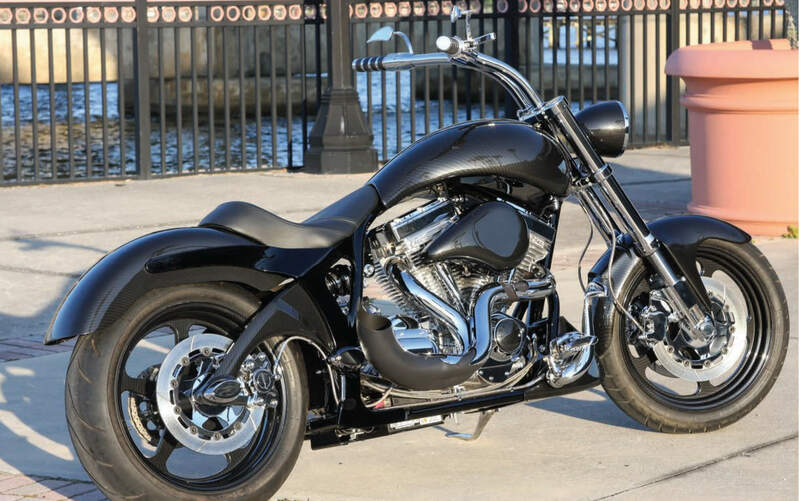 Our work has been featured in numerous magazines and frequently places in competitions from Daytona Rats Hole in Daytona and Sturgis and in Essen Germany at the Motor Show. 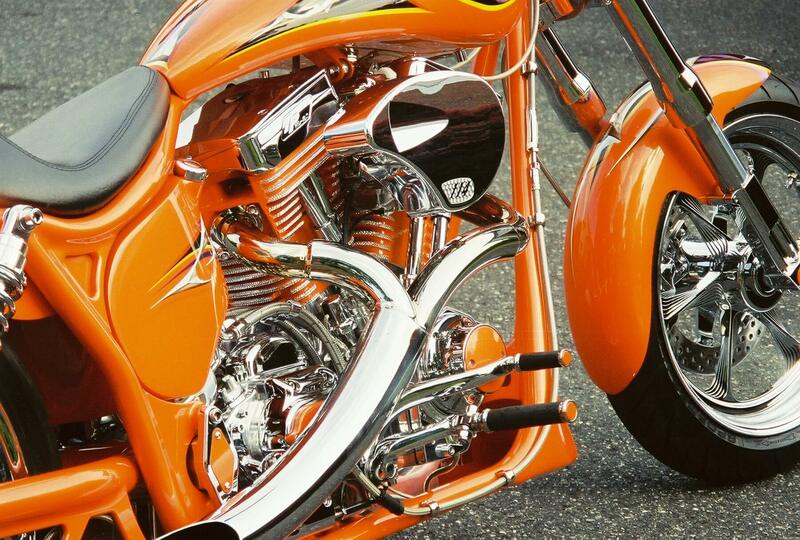 Ask about our Chrome Exchange program.